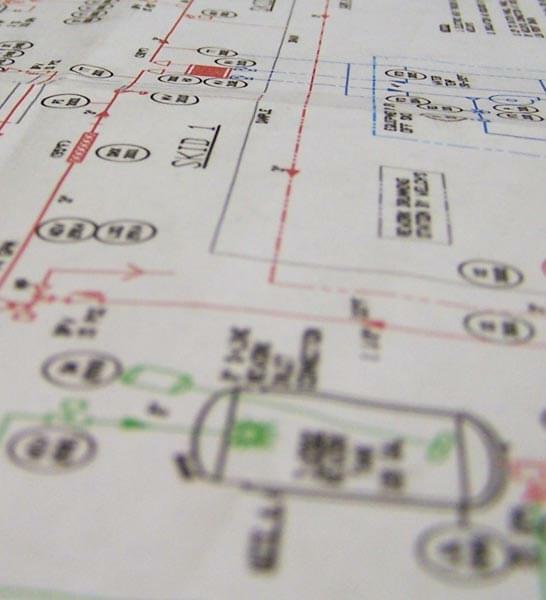 Can evaluate existing documentation and safely compare that to installed equipment. Can provide individual drawing updates as well as comprehensive project documentation packages. 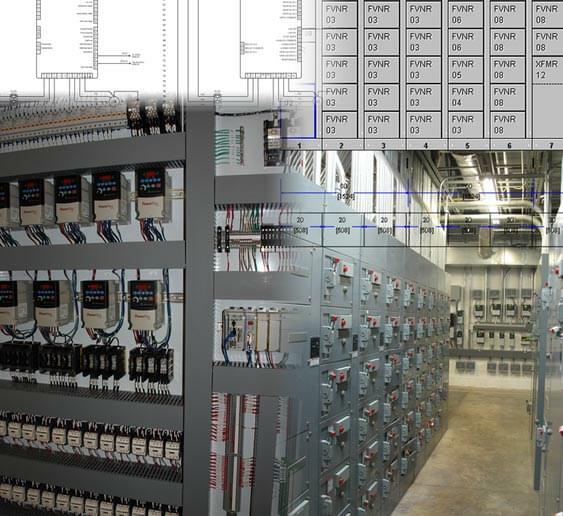 Can provide turnkey design and fabrication of electrical and control systems. "You cannot effectively support that which is not accurately documented"